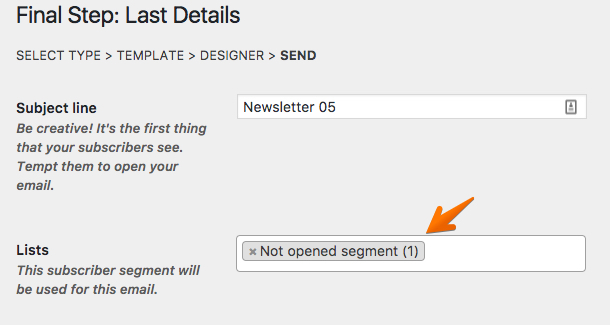 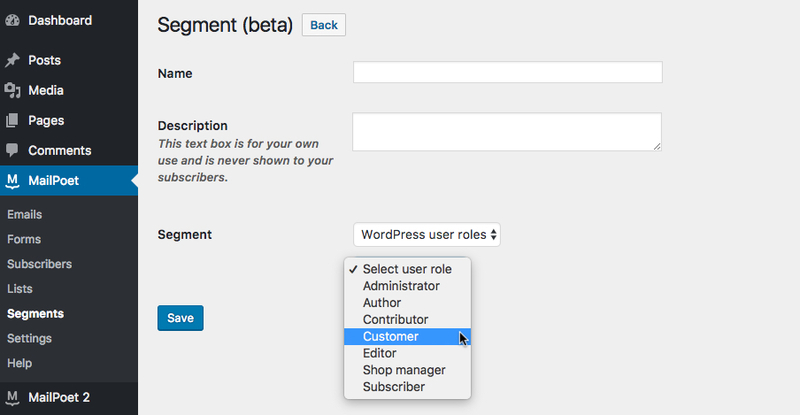 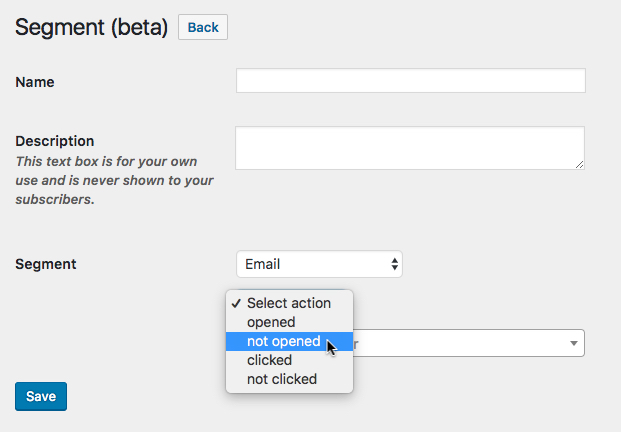 You can create segments of subscribers by users that opened, clicked or not on a specific link, or didn't open a newsletter. 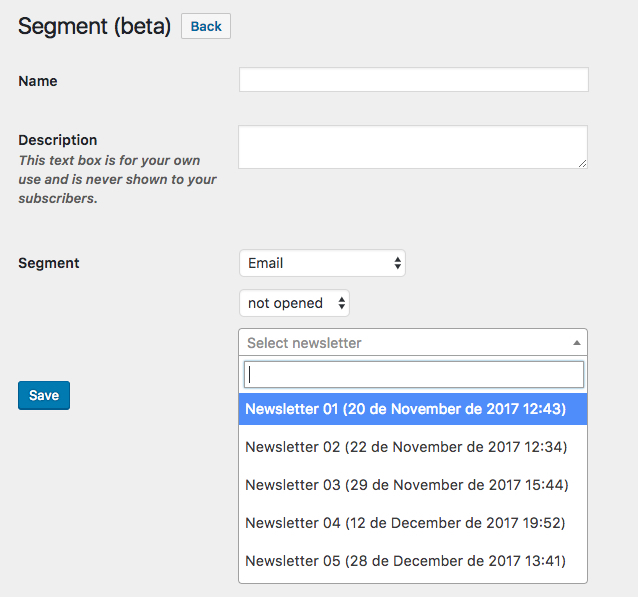 After you've created a segment, this segment will be updated automatically. 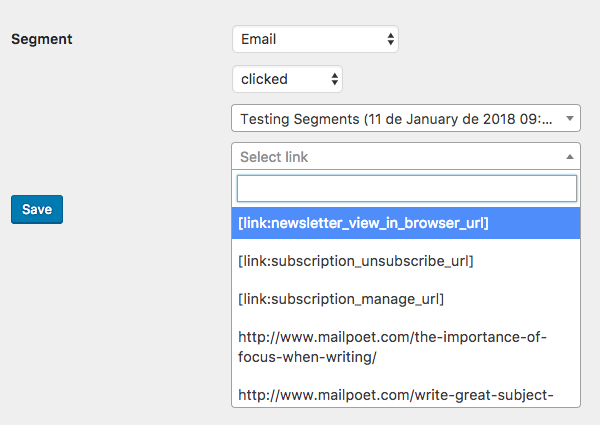 It means that if someone clicks on a link after the segment has been created, he will be automatically added to the segment.